In 2018 mobile apps for HR management are no longer nice to have but absolutely must have. This is why we have released Lanteria HR mobile app, which provides access to the HR tasks and important HR information anywhere. Lanteria HR app makes human resource management and employee collaboration convenient and transparent. Now you can work with the employee’s personal data and documents, request and approve absences, use other Lanteria HR possibilities through your mobile device, no matter if you’re using iOS or Android. Just install the app from the AppStore or Google Play Market and log in with your user credentials. Please note that to use Lanteria HR mobile, your company must have Lanteria HR system installed and running. 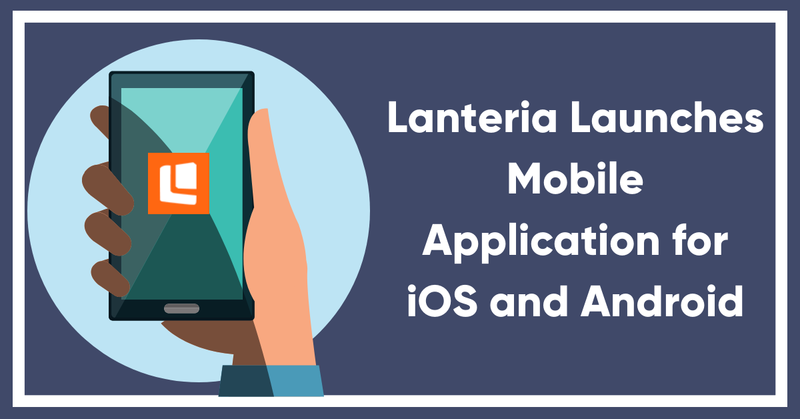 Lanteria mobile application can be used only with the desktop version of Lanteria HR. Applicable for version 4.4.125 and all later versions of Lanteria HR. If you experience any trouble with the app, please contact your system administrator.